Dimensions 0 by 5.25 by 8.25 in. Nobel laureate Richard H. Thaler has spent his career studying the radical notion that the central agents in the economy are humansâpredictable, error-prone individuals. Misbehaving is his arresting, frequently hilarious account of the struggle to bring an academic discipline back down to earthâand change the way we think about economics, ourselves, and our world. 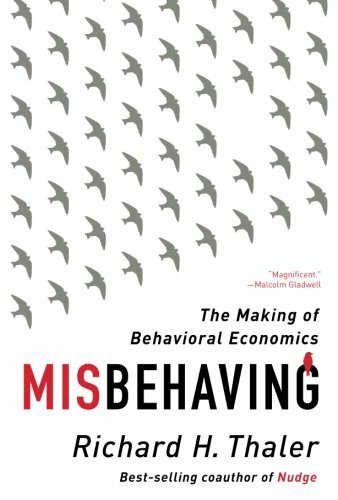 Laced with antic stories of Thalerâs spirited battles with the bastions of traditional economic thinking, Misbehaving is a singular look into profound human foibles. When economics meets psychology, the implications for individuals, managers, and policy makers are both profound and entertaining. About: Shortlisted for the Financial Times & McKinsey Business Book of the Year Award. With Louis M. Abbey, John Zimmerman (other contributor) | from Springer Verlag (January 1, 1992); titled "Dental Informatics: Integrating Technology into the Dental Environment"
About: Dentistry today is changing because of new knowledge networks based on electronic technology. About: Winner of the Nobel Prize in Economics Get ready to change the way you think about economics. About: Winner of the Nobel Prize in EconomicsGet ready to change the way you think about economics.